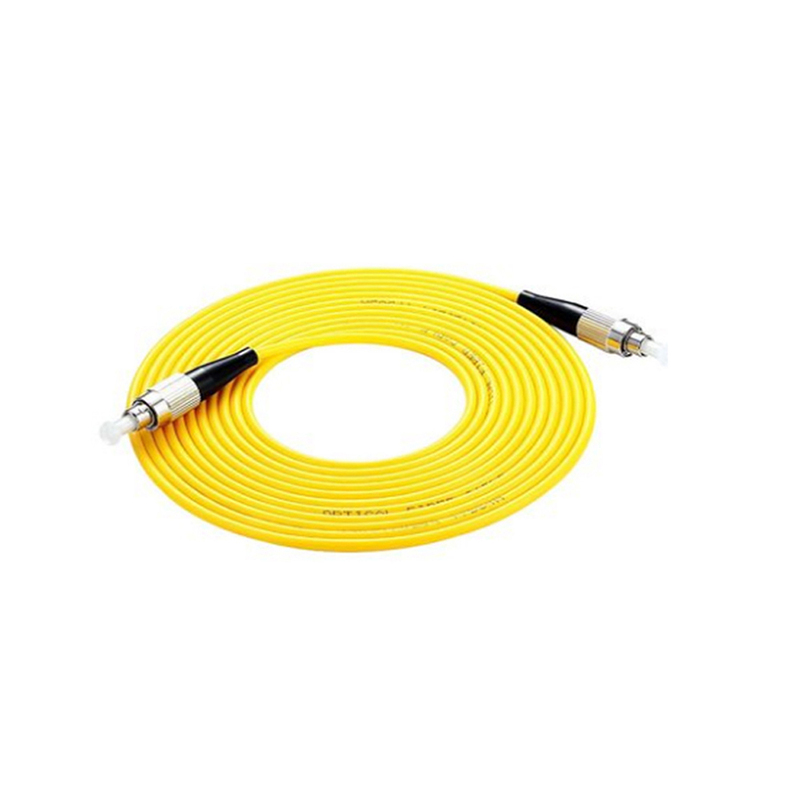 Atrone FC FC Fiber Patch Cord are manufactured strictly according to international standard. We adopt high quality raw materials and we use on-site manufacturing equipment. 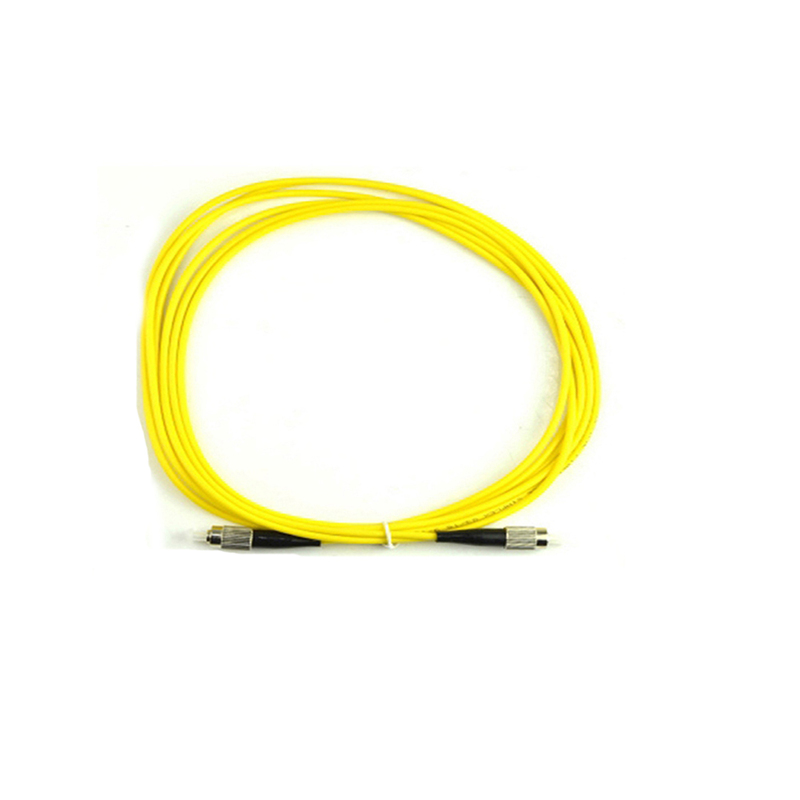 Our skilled workers and quality control department work closely together to guarantee that every piece of our Fiber Patch Cord FC-FC is excellent quality and looking. Our FC-FC Patch Cord are fully compliant with international standards and are with very good quality and competitive prices. 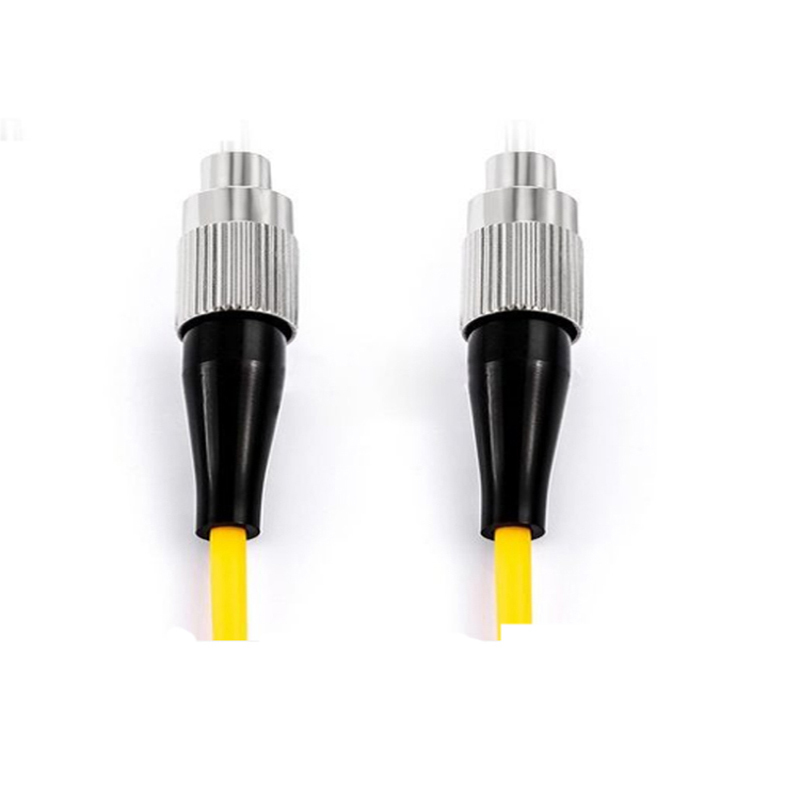 Foclink offer end-to-end solutions with our wide range of products that include Fiber Junction Box, Fiber Distribution Frame, Optical Attenuator, Fiber Pigtail and other fiber optic accessories. 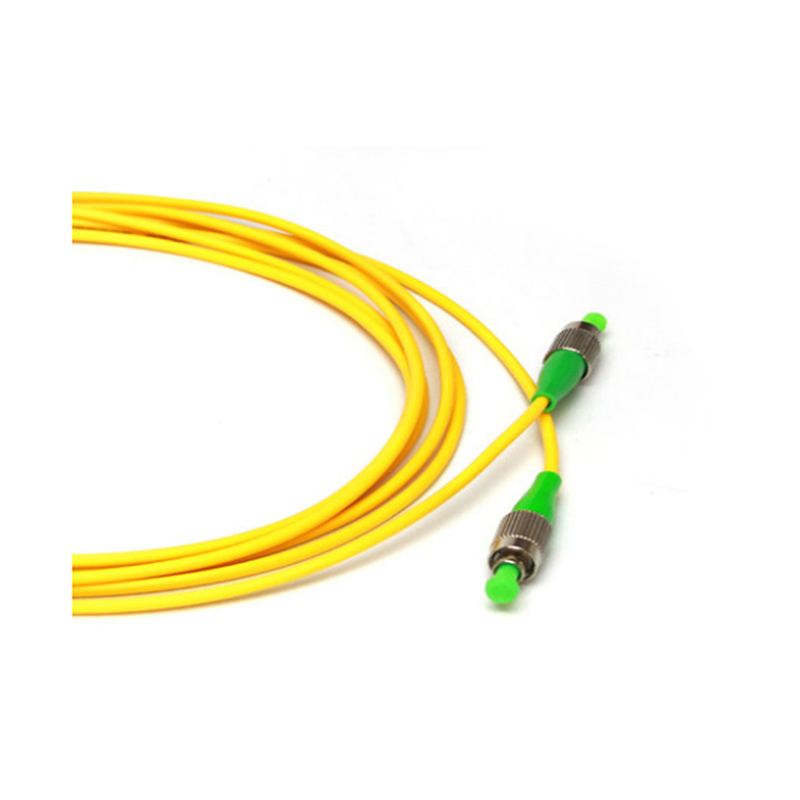 Looking for ideal FC FC Fiber Patch Cord Manufacturer & supplier ? We have a wide selection at great prices to help you get creative. 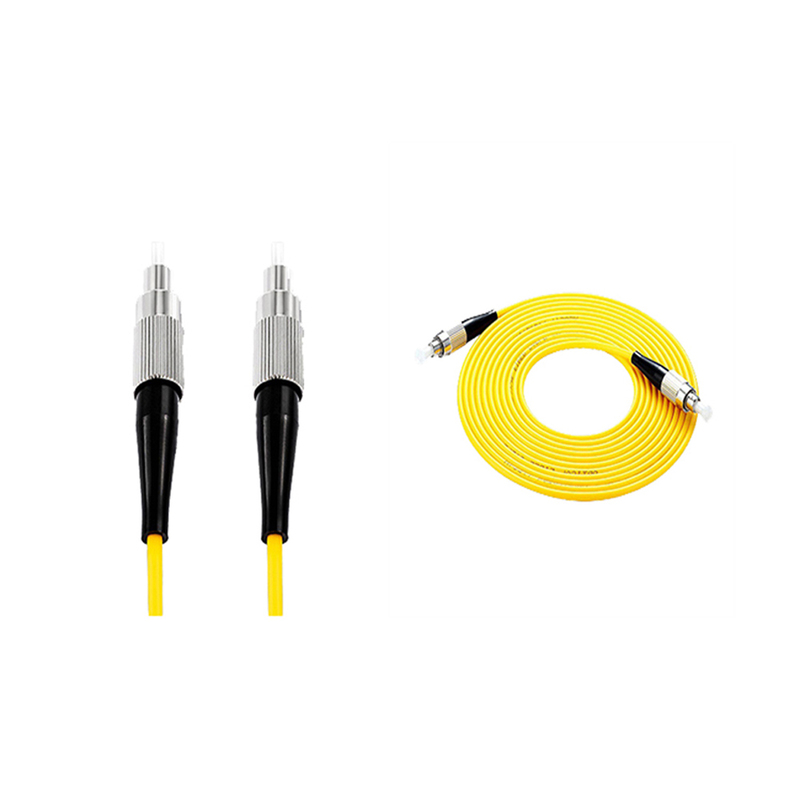 All the Fiber Patch Cord FC-FC are quality guaranteed. We are China Origin Factory of FC-FC Patch Cord. If you have any question, please feel free to contact us.